Geonetry serves the right website/content based on user location! BRANDING SYNERGY! 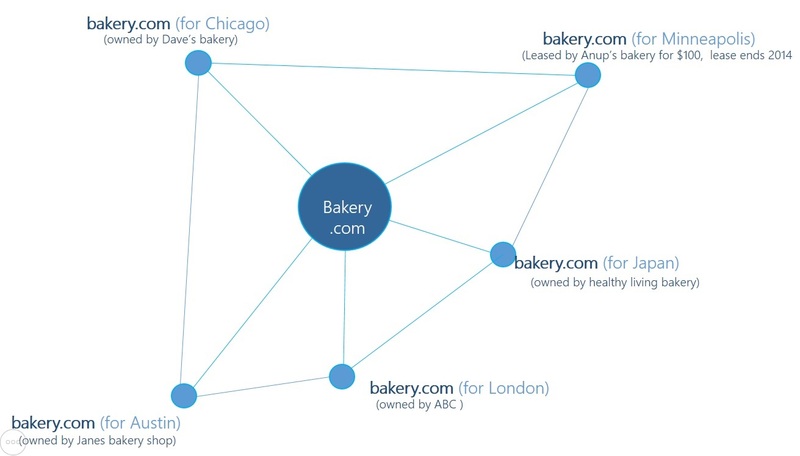 Share domain by geography or by category. As websites expand with great content on multiple web pages, domain search authority & online traffic grows. Why buy/lease/sell your website page? 1. Domain demarcation by geography:: Each owner’s content is auto-served with a co-branded header based on user-location. One domain, many owners, separated by geography! LIST website page for sale & checkout. We will market your listing to customers. USE search tool to find page listings to buy or lease. GO to My Account & COMPLETE registration. Sales proceeds are SENT to your account after closing. We CREATE your website with or without checkout on leased page.